Cue the waterworks. I can not get over how adorable and heart warming this story is. “Of all the medicine in the world, love is possibly the best of all. Just ask Lizzy the koala mom and her joey, Phantom. 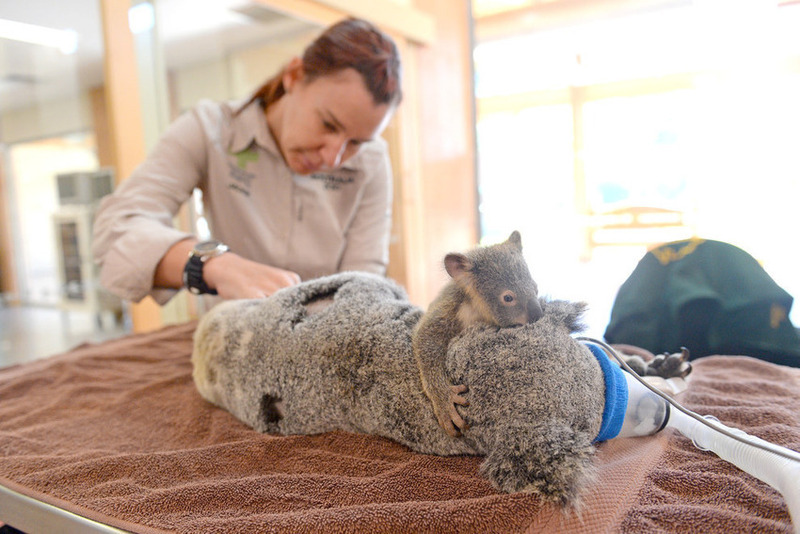 Lizzy and Phantom were brought into the Australian Zoo’s Wildlife Rehabilitation Center after they were hit by a car. Although Phantom did not sustain any injuries, his mom Lizzy suffered from some face trauma and a collapsed lung.” As his mom underwent lifesaving surgery this little cutie was perched on her back the entire time. I mean, does it get any sweeter than this? Huge applause to all the vets involved in Lizzy’s recovery. Click here to read more. Gigi Hadid and Michael Kors battle it out in a Pictionary-inspired sketch-off. This video instantly had me missing the early days of Project Runway. I can’t believe this July marks the 20th anniversary of Clueless. 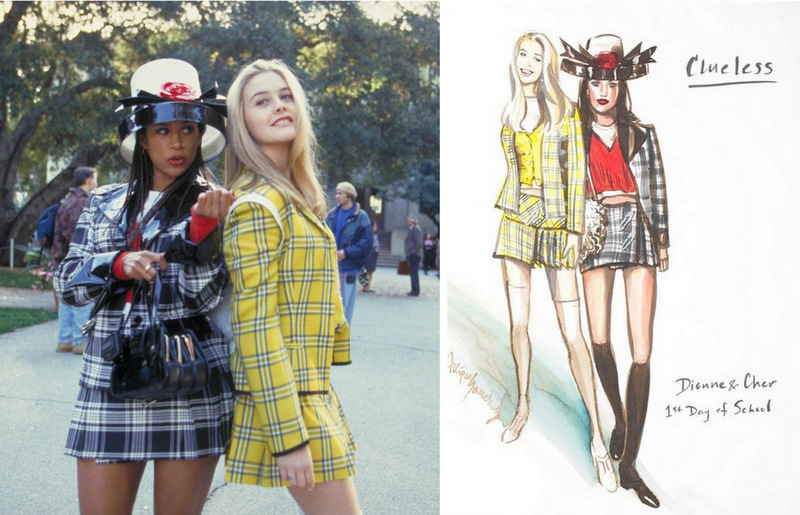 One of things that always impresses me about Clueless is how much the style still holds up today. The fact that the clothes in Mean Girls feel more dated than Clueless is incredibly impressive. To celebrate the film’s iconic fashion, the director Amy Heckerling and costume designer Mona May recently opened up to Vanity Fair about what inspired the films signature looks. The article is filled with goodies and interesting behind-the-scene’s stories. Be sure to check out the piece on VanityFair.com here. I saw that baby koala video on the today show and was almost crying, how adorable they he stuck by his mom?! I loved the koala story! so sweet! Oh man.. Those cupcakes! And such a sweet recovery story! 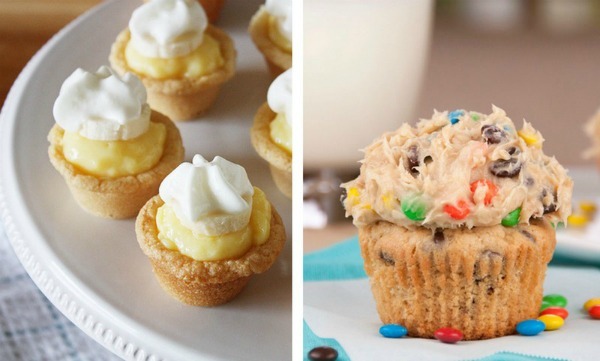 Those little banana cream pies look sooooooo good. Pinning both of those recipes, because YUM!! Wow, 20 years! That is so true. It proves that classic looks hold up way better than trends. Talk to you soon girly! Oh man that koala pic touched my heart!! Koalas are such beautiful creatures and I loved being able to touch them when I went to Australia. Those cupcakes are a must make! & the koala picture is so adorable. I wish I could just give them a big hug! What an excellent post . Like it guy . So much thanks .